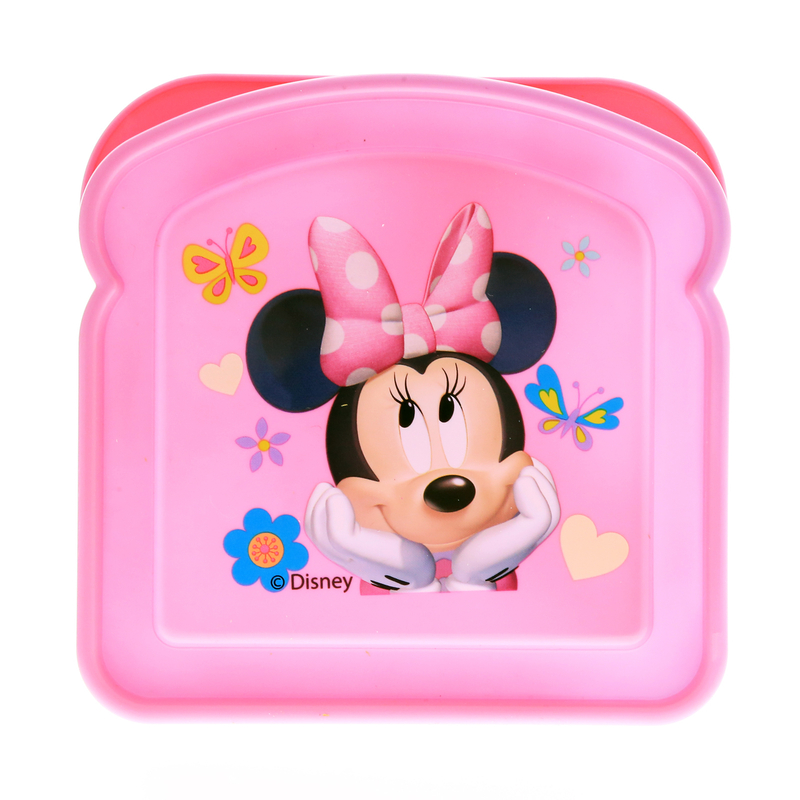 Eat lunch in style with the Minnie Mouse Girls Sandwich Container! This bread-shaped sandwich container is ideal for bringing lunch to school, on a road trip or while traveling. Eat lunch in style with the Minnie Mouse Girls Sandwich Container! This bread-shaped sandwich container is ideal for bringing lunch to school, on a road trip or while traveling. 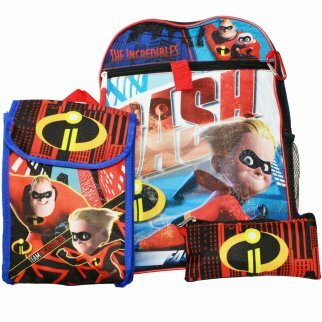 It's constructed of durable BPA free plastic, and is dishwasher safe for easy clean up. The outside of the box features Minnie Mouse and her classic polka dot bow. The sandwich container measures about 5" x 5", so it will fit most standard cut sandwiches. 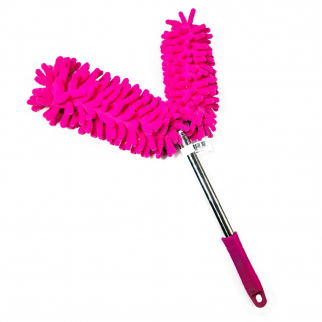 This is a must have item for young girls and Minnie Mouse fans!